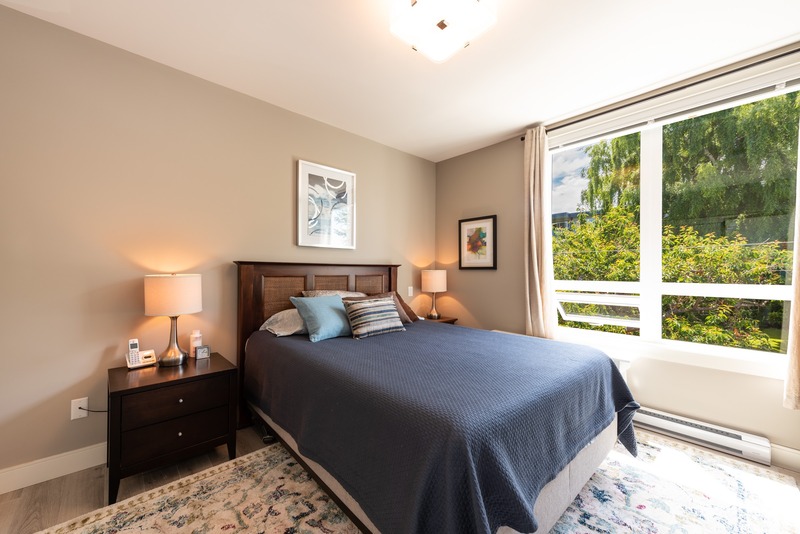 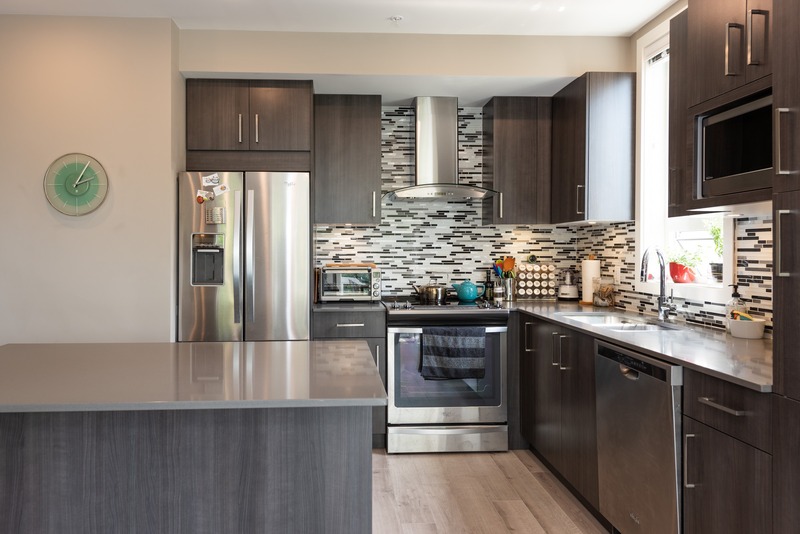 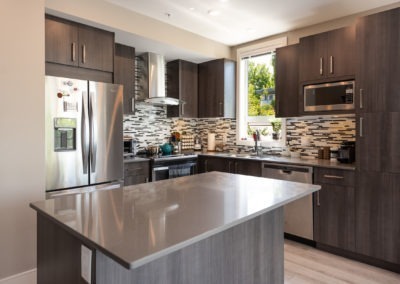 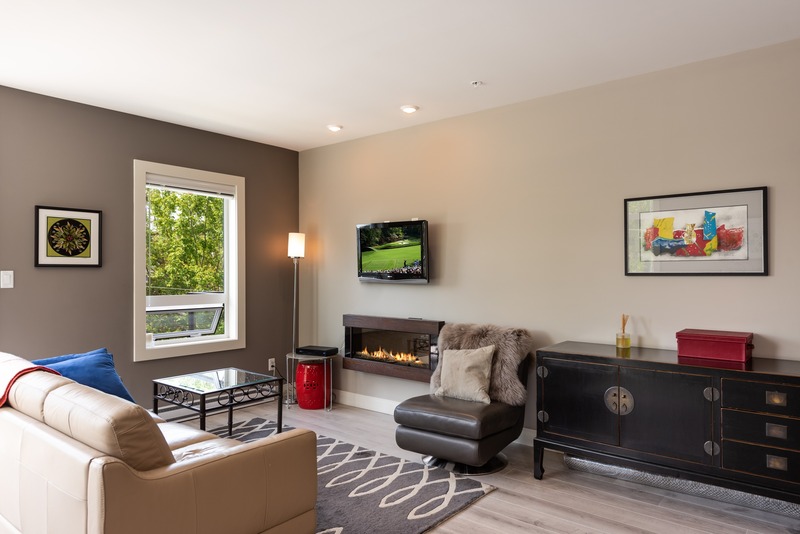 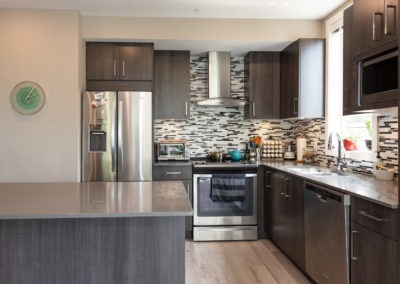 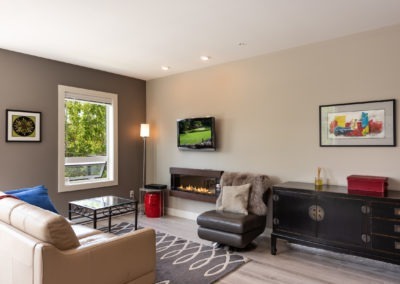 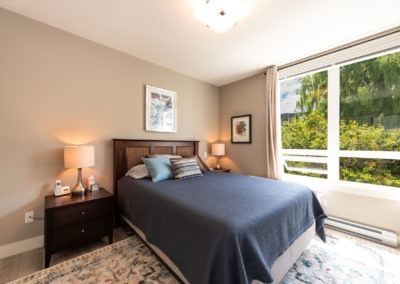 Spacious, Open-Concept 2016 built Condominium, on a tree-lined street, in James Bay. 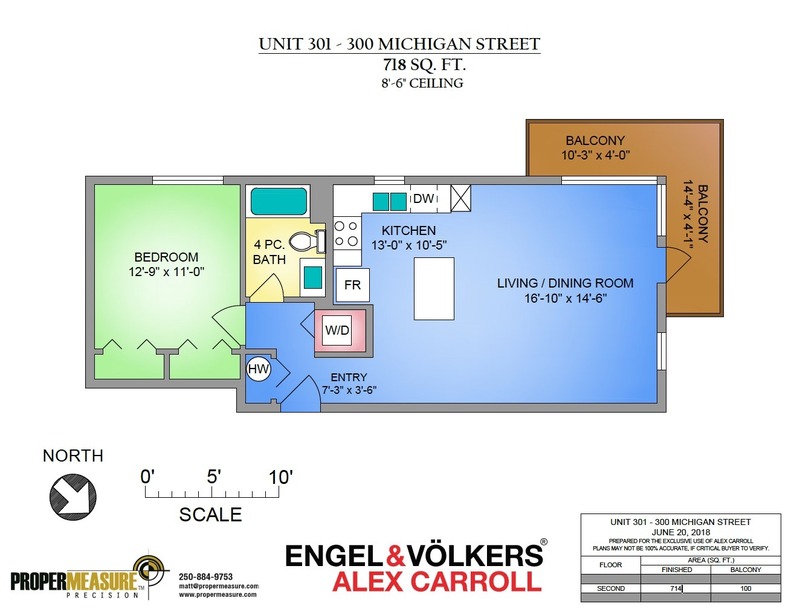 This private, Corner Unit allows light to stream in. 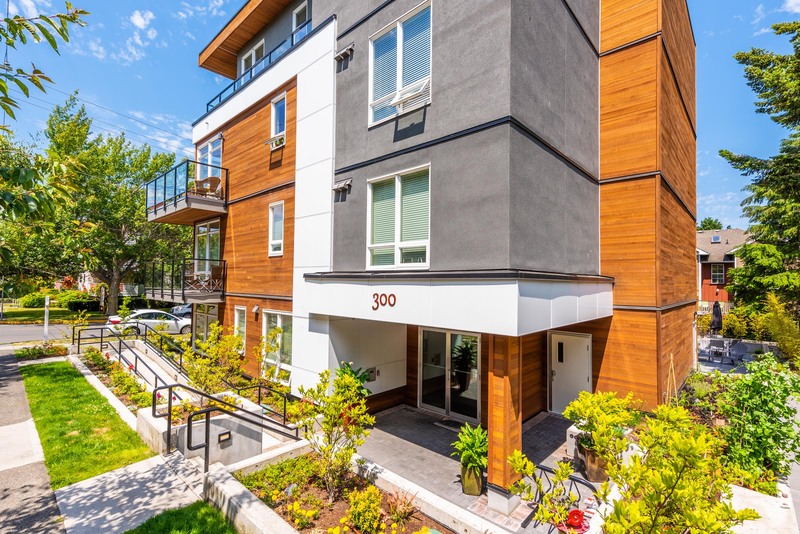 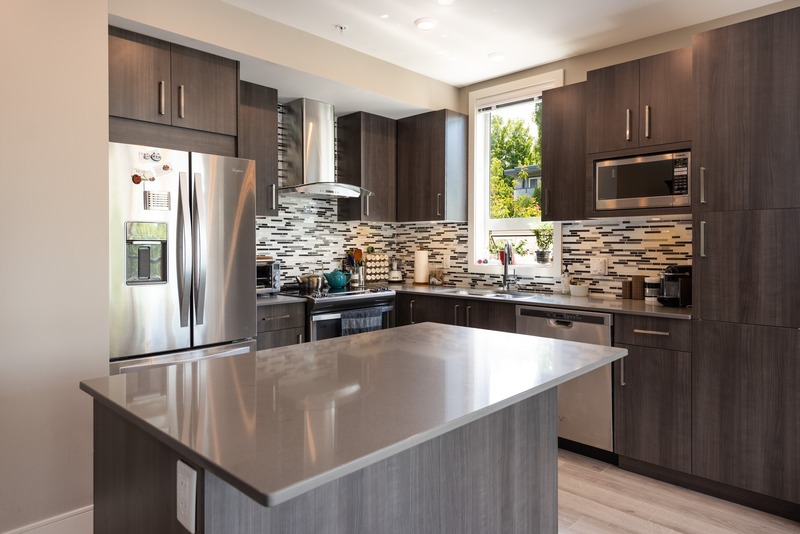 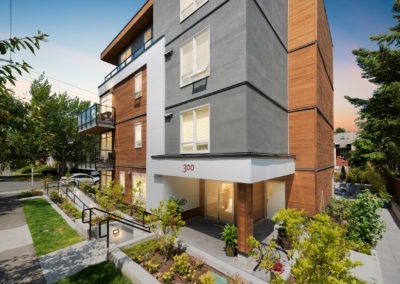 300 Michigan is an unmistakably modern design in the most walkable community of Victoria’s Downtown Core. 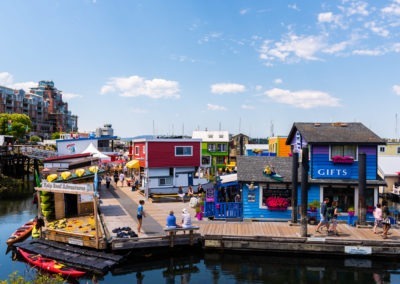 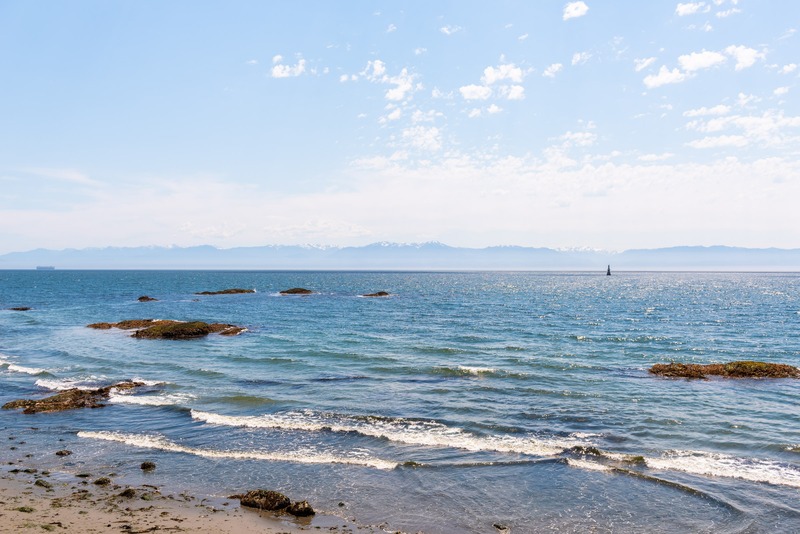 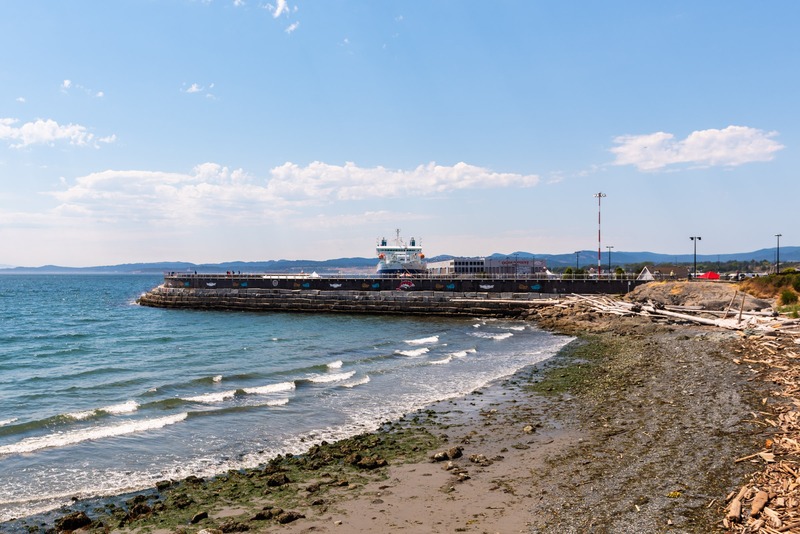 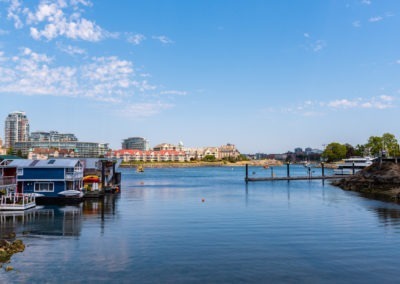 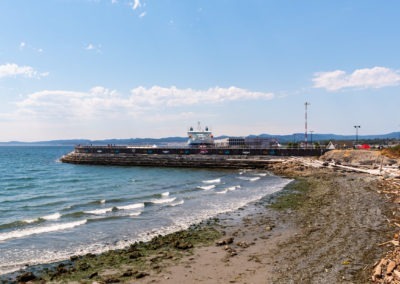 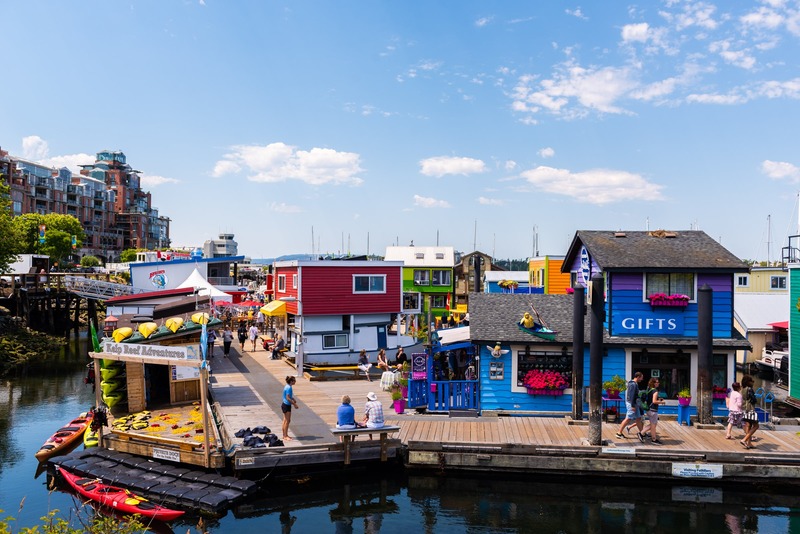 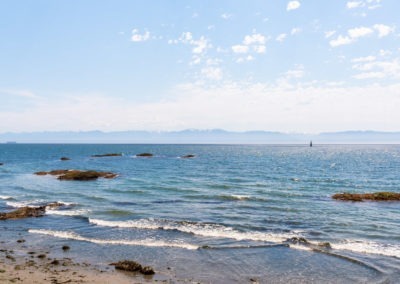 James Bay is nestled between the Downtown’s Inner Harbour, Fisherman’s Wharf, and Dallas Waterfront. 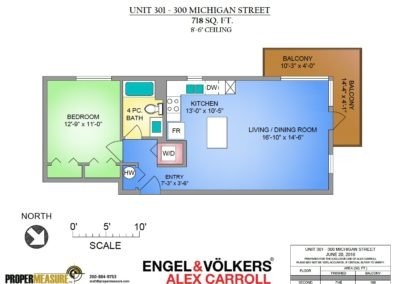 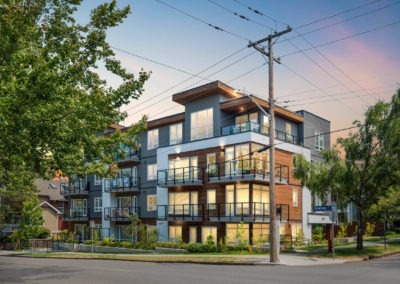 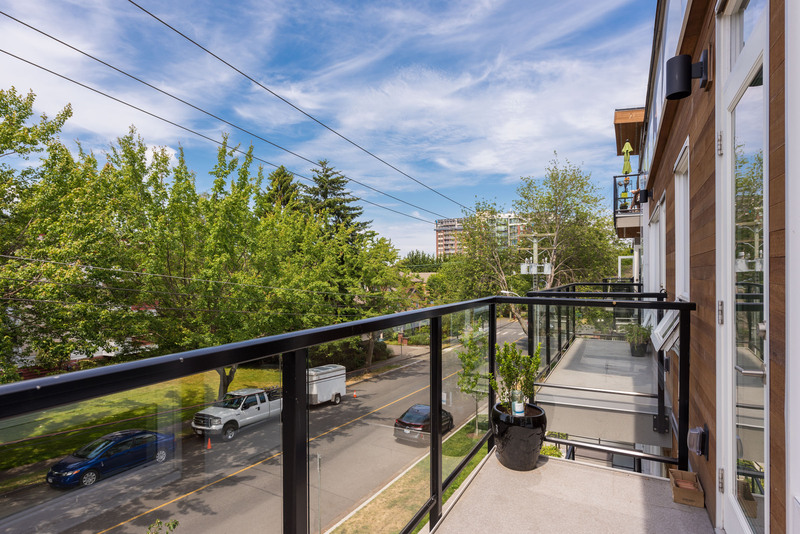 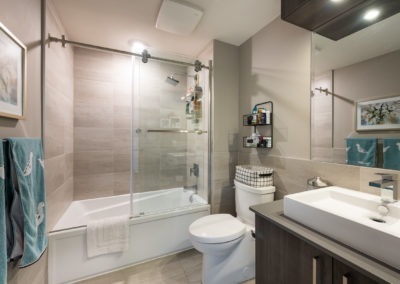 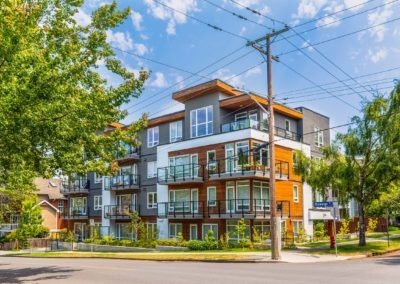 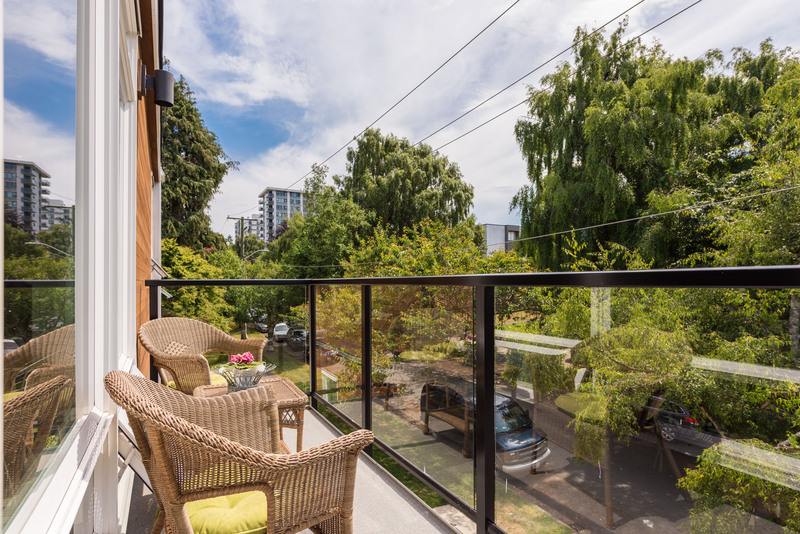 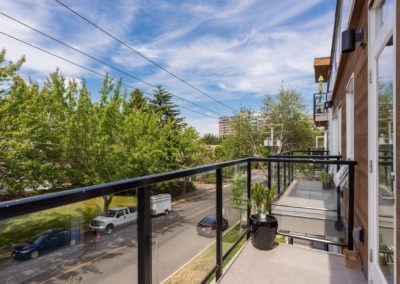 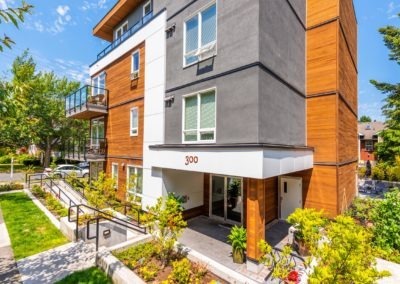 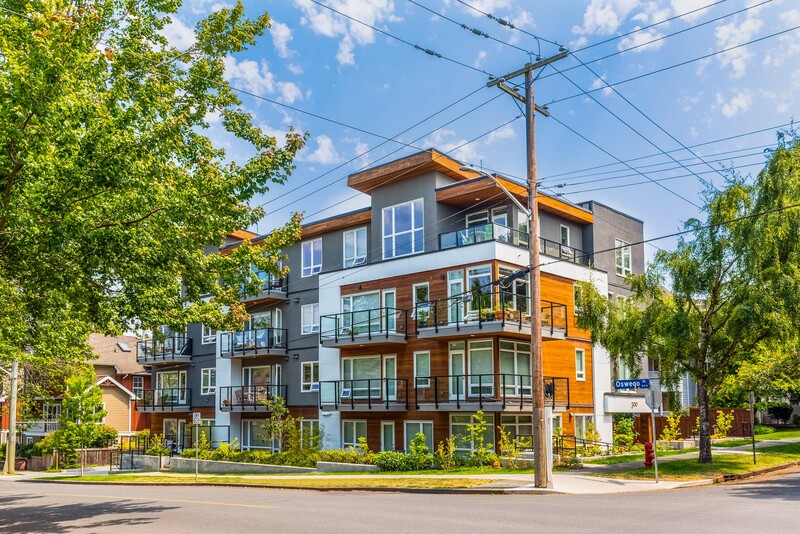 This chic, 1 Bedroom Corner Unit is one of the best in the building, boasting over 718 sq ft, wrap-around windows and a large balcony facing South-West. Enjoy this light, airy living room and cook’s kitchen with Island and pantry. 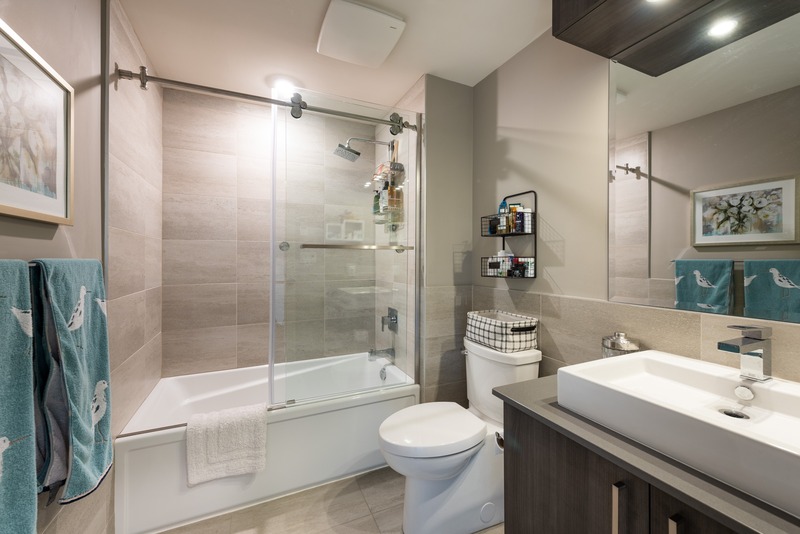 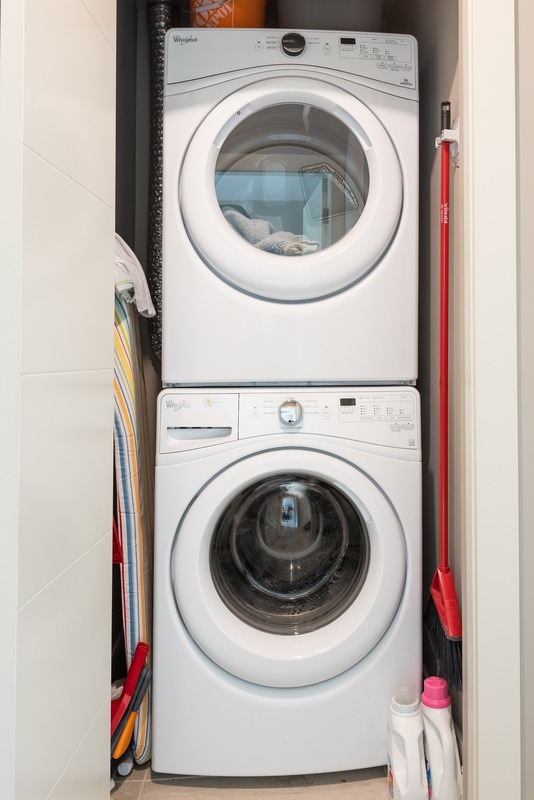 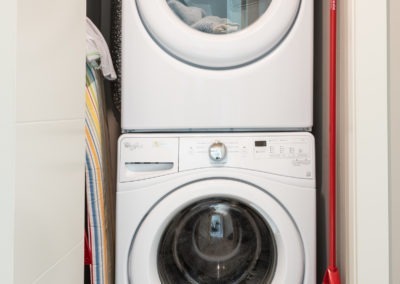 Modern amenities include German engineered flooring, quartz countertops, stainless appliances, heated tile floors, and in-suite laundry. 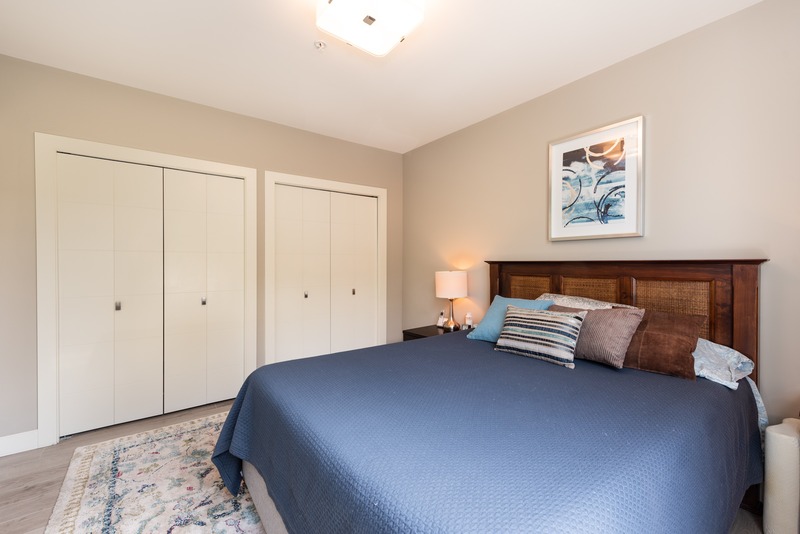 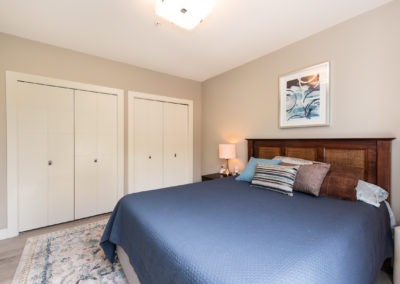 Spacious master bedroom has 2 large closets. 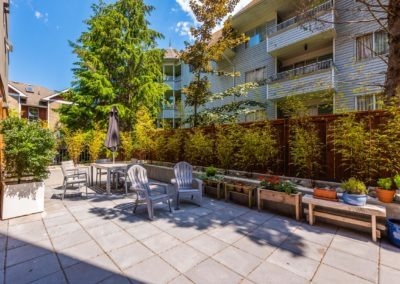 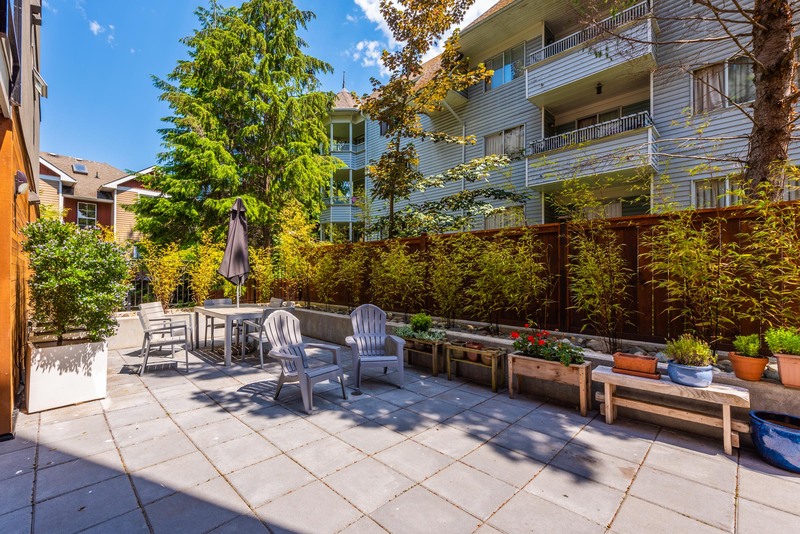 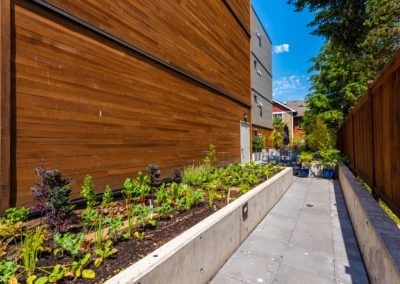 Secure parking, separate storage, great wheelchair ramp accessibility, a unique patio area and common garden with lush herbs, flowers, and vegetables. 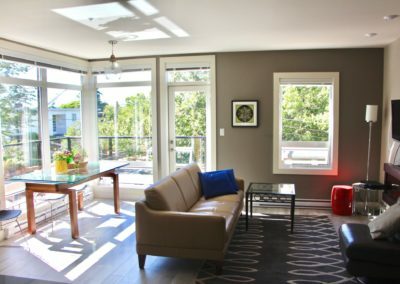 Victoria is at your doorstep from this rare offering in the James Bay treetops.. 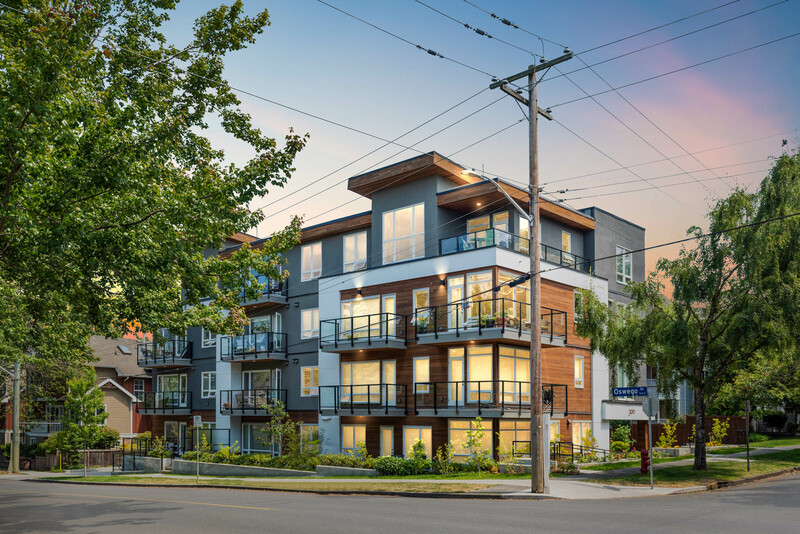 Check out some incredible footage of one of the very best developments in James Bay. 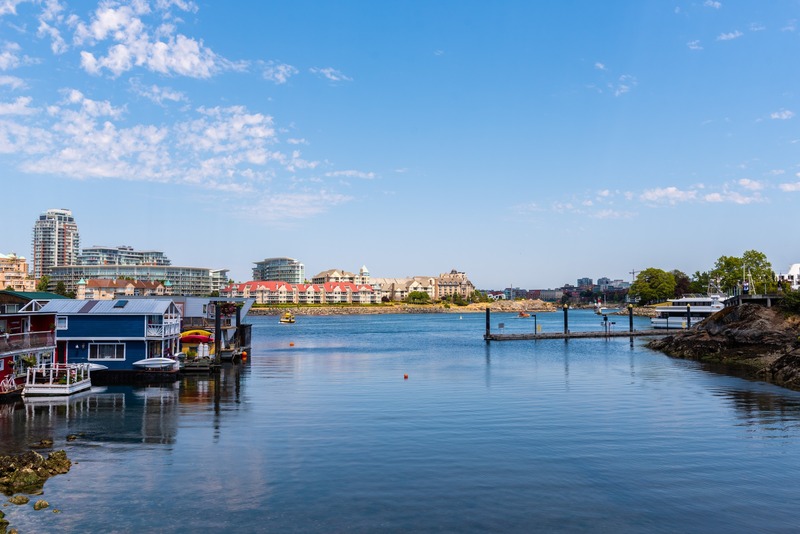 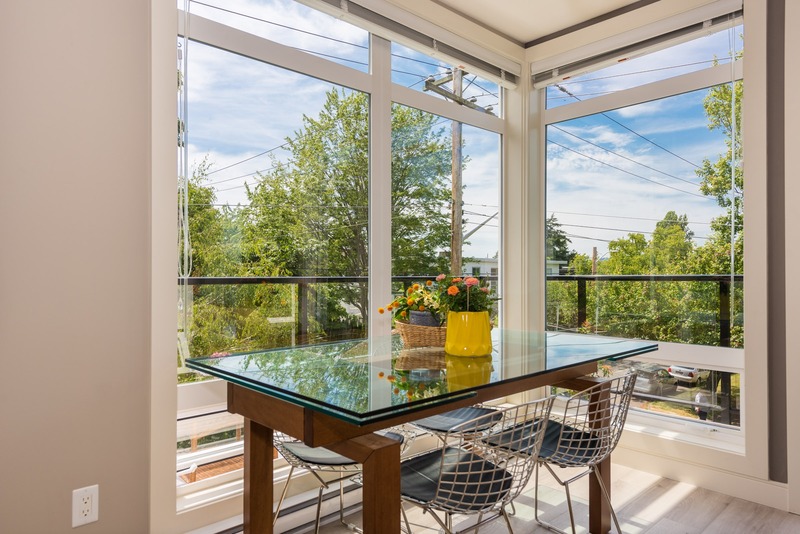 Own a piece of Victoria’s thriving Downtown Core. 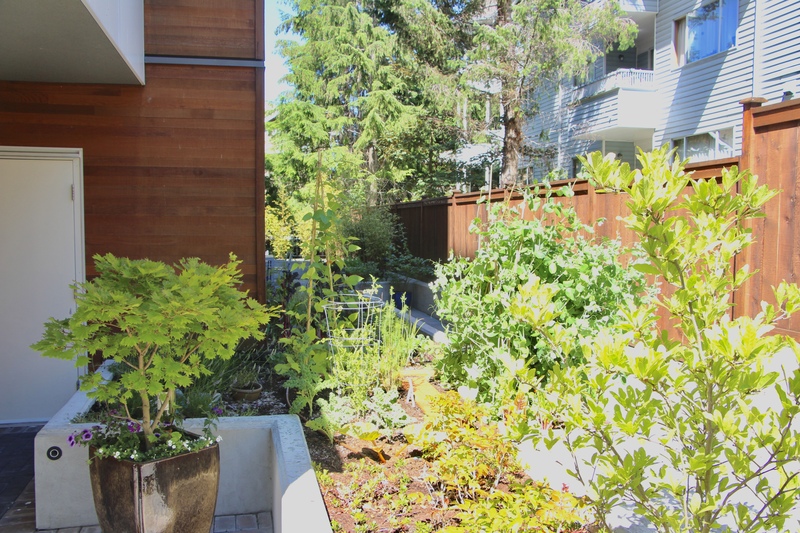 Interested in learning more about this James Bay property?